Citizens of the Nordic countries (Finland, Iceland, Norway and Sweden) are free to reside and work in Denmark. Citizens of the EU, EEA and Switzerland also can reside there under EU regulations on free movement of persons and services. Citizens from the new EU-countries (Bulgaria, Czech Republic, Estonia, Hungary, Latvia, Lithuania, Poland, Romania, Slovakia and Slovenia) are subjects to special transitional rules, but they do not need a residence and work permit if they are employed in a job covered by a collective bargaining agreement. For citizens of all other countries, residence and working permits can be granted to specific categories of professionals who have been offered jobs in fields listed on a specific “positive list” of areas currently experiencing a shortage of labor supply. Students, religious workers, athletes, researchers and other highly qualified professionals can obtain residence according to special schemes designed to make it easier for such individuals to get a residence and work permit in Denmark. Rules regulating residence permits based on asylum and family reunification have been severely restricted since 1992 and are now among the most restrictive in Europe, and in recent years, access to Danish citizenship has also been curtailed. According to the Danish government, this “firm and fair” policy has been a success as the number of foreigners applying for asylum and family reunification has decreased significantly. In 1999, Denmark was the first country to introduce an Integration Act. Officially, the aim of the act was to help newcomers get established in the Danish society and work force, but the rules and regulations introduced in the wake of the act have been harshly criticized for harassing and stigmatising foreigners rather than integrating them. 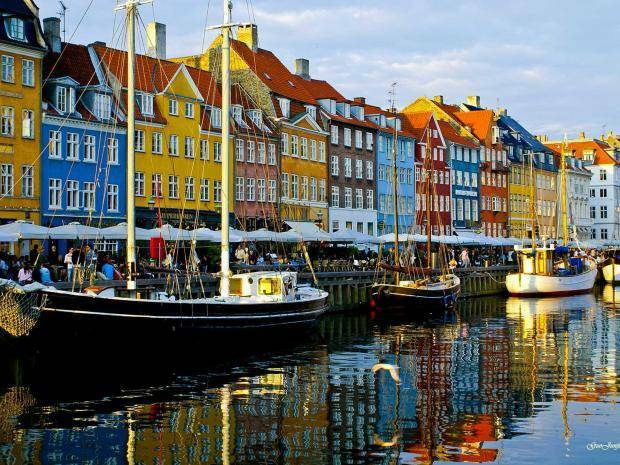 Newcomers to Denmark who are unemployed – in practice mostly foreigners who have been granted asylum or residence due to family reunification – are entitled to receive a reduced rate of the standard social security income support. To receive this aid, they are obliged to accept the offer to enroll in the standard integration program, carried out by the municipalities, which includes job training activities (e.g. work placement) and language courses.